Okay, so… today’s post is a difficult one. I have read books about diverse Characters (a lot of my reviews are of mogai-books) but celebration is… more in my eyes. But I’ll try my best. The Lincoln Rhyme Series. The main character is disabled and it is a big point in the books, but more important is how he solves crimes. 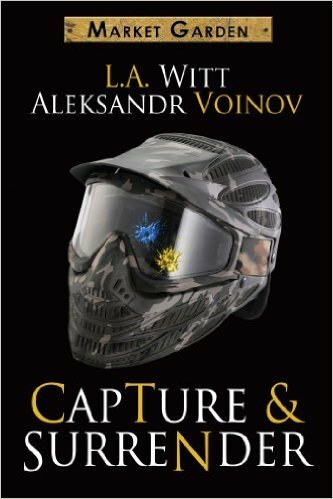 Capture & Surrender. m/m I can’t say much because the thing gets revealed later in the story, although you can guess it. It is part of a series but more or less stand alone. So which diverse books can you recommend? I really love all of the books I’ve listed. I haven’t heard of any of these books, but they are all being put on my wishlist! 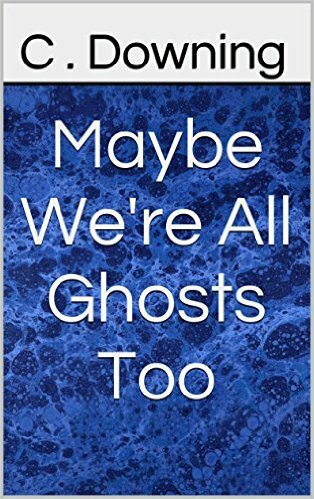 I’m especially excited about Maybe we’re all ghosts too, it sounds like it’s really good and interesting. You can find my TTT on my blog. Have a wonderful day! If you get emotional easily, you should have tissues beside you, but otherwise have fun! All of those are new to me, and I’ll be checking out the Jeffrey Deaver series. 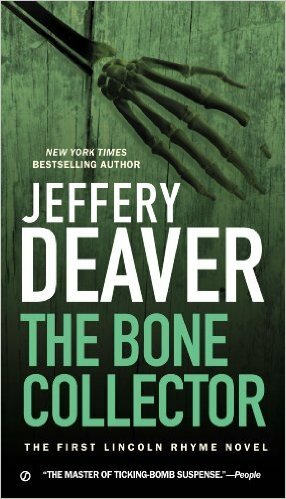 The bone collector was the first english novel I read on my own, so it holds a special place in my heart. I’m so here for free stuff, especially when it’s so diverse wow !! When I first read it was a free read I couldn’t believe it. 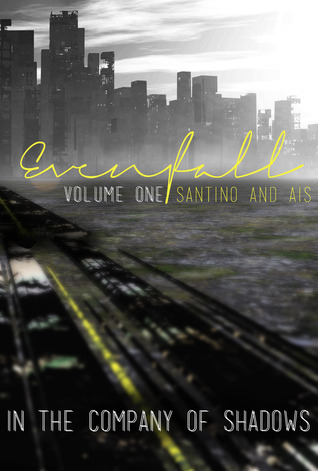 But it’s real and so good… I’ll buy the paperbacks sometime soon. 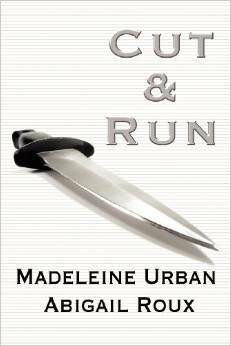 You may want to strangle the characters sometimes, but all in good fun. Great list – I’ve not read any of these but they certainly look interesting. And, now I read some of yours (particularly the Bone Collector) it’s put me in mind of another character – Shardlake from the Sansom novels – they’re all set in the 1600’s (ish) and Shardlake is quite badly deformed, I think he has a hump and maybe a twisted spine. He acts as a sort of early days detective. They’ve very good stories if you like historical crime. Oh, that does sound interesting. I haven’t read any crimes novels for far too long now… That needs to change.